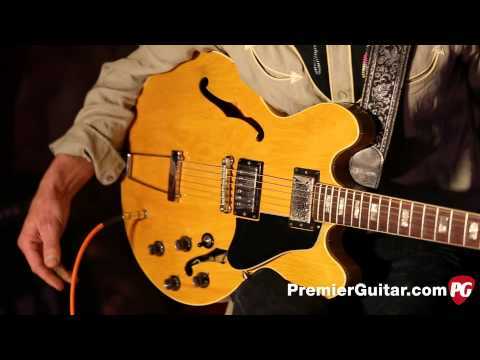 Contact: j.j.tanis@gmail.com | Instagram: @jjtanisrocks. 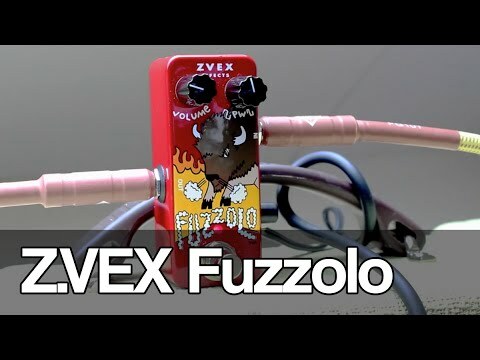 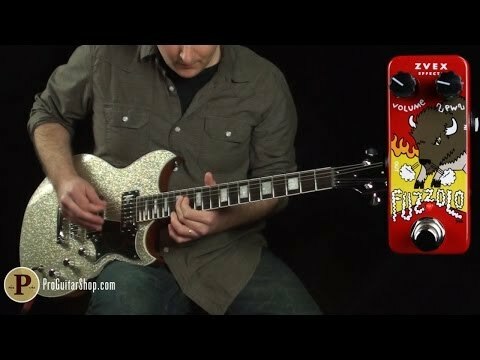 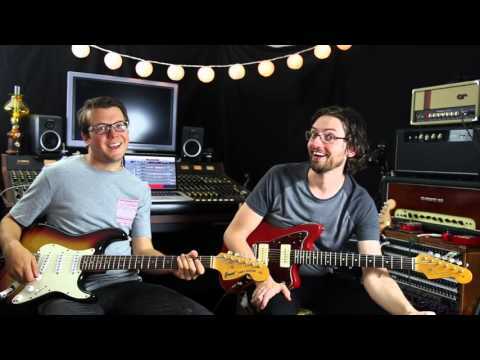 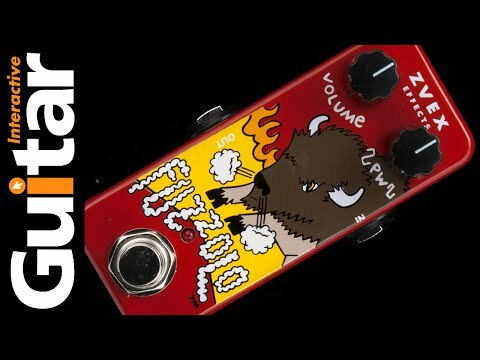 Guitar Effects Pedal Demo - ZVEX - FUZZOLO. 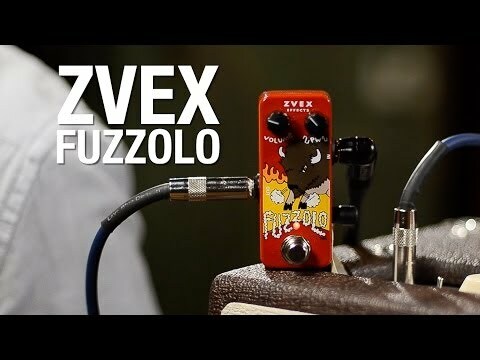 http://www.zvexeffects.com The Fuzzolo from Z-vex FX. 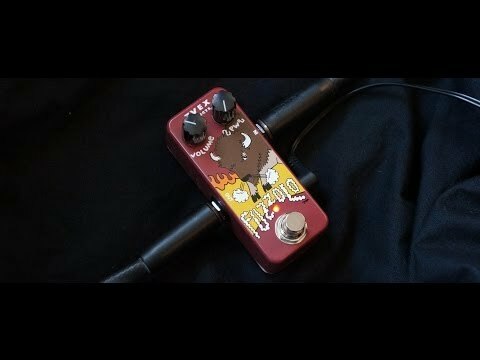 Tiny footprint, huge fuzzy monster! 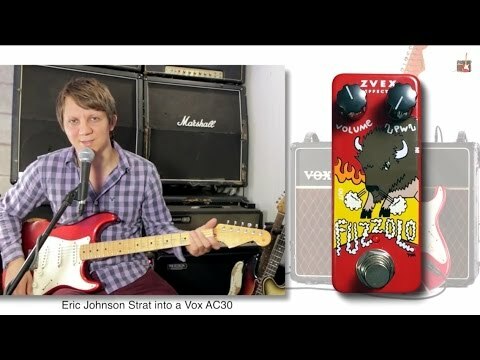 ZVEX Go Micro! 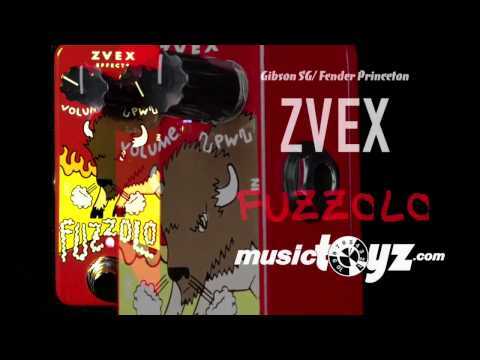 The Fuzzolo brings you all those great fuzz tones without taking up too much room. 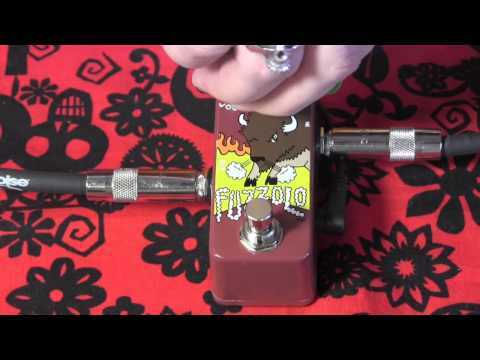 This is a wonderfully thick, heavy, simple two knob fuzz. 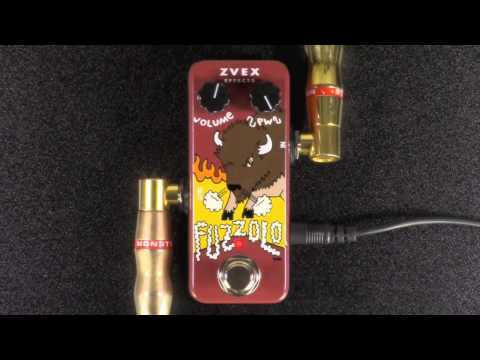 This bite-sized box delivers big, boss fuzz tones with that twisted Z.Vex touch.